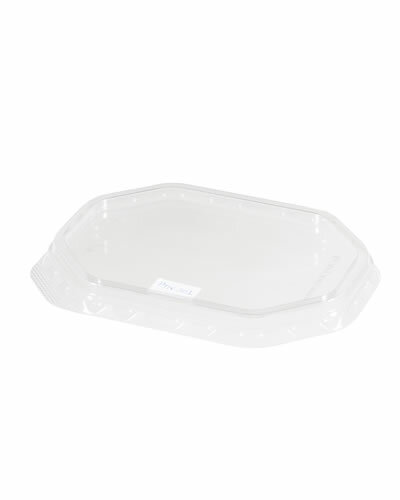 PET tray for dried nuts 500gr | MACPAC S.A.
PET plastic disposable tray 500gr for cold foodstuff such as dried nuts, fruit, olives and other cold foodstuff, compatible with matching flat lid. 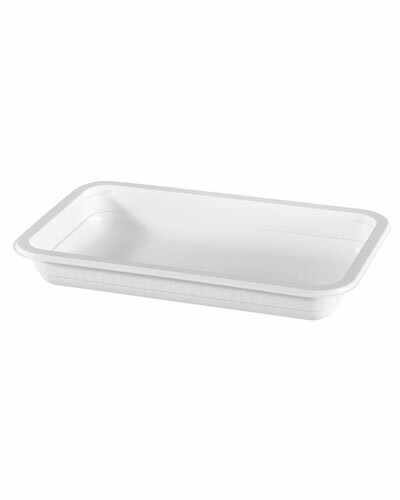 PET plastic disposable tray 500gr for cold foodstuff such as dried nuts, fruit, olives and other cold foodstuff, compatible with matching flat lid. 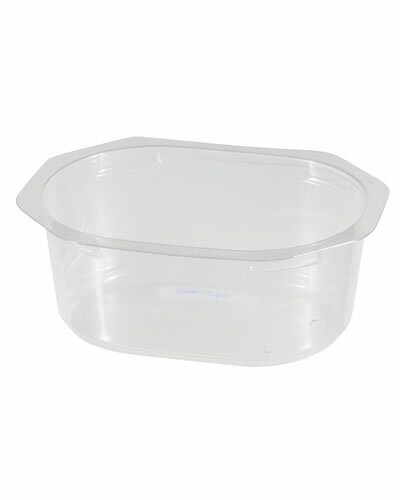 Suitable for top seal in modified armosphere packaging. 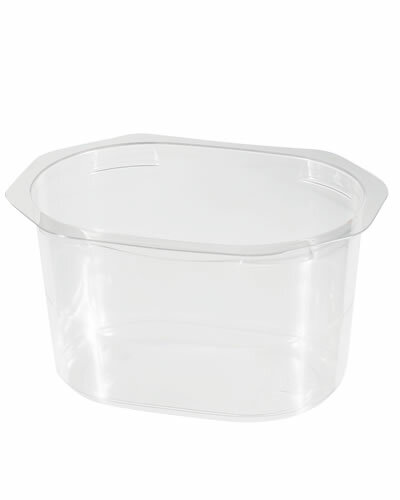 Tray dimensions are 134 Χ 100 Χ 75mm. Food approved and fully recyclable.